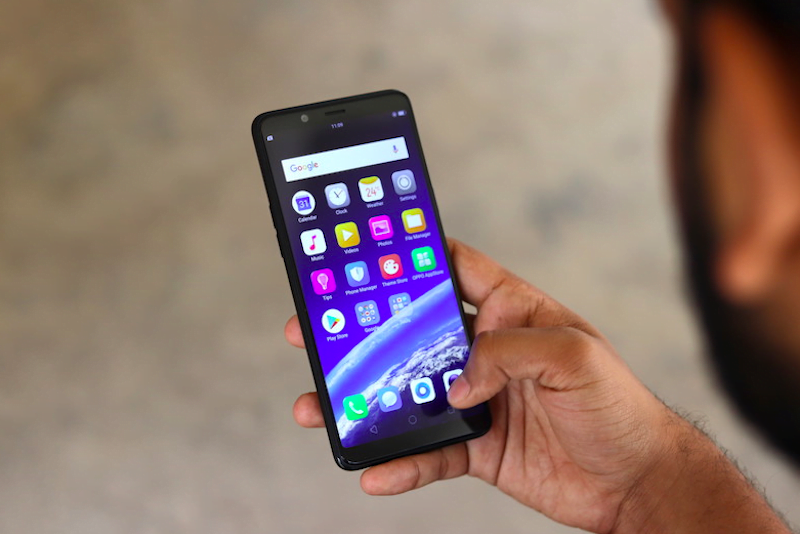 The Telecom Regulatory Authority of India (Trai) has finally released the draft of Mobile Number Portability (MNP) recommendations. Earlier this year in April, the regulator released consultation paper for the change in MNP procedure, and now, it has drafted the recommendations. Trai has reduced the porting time within a circle to two days and also made some major changes to the entire process. Trai proposed the processing of mobile number portability request through MNP service provider instead of telecom operator in order to curb rejection of subscriber requests to change their network. “…the authority has decided that request for generating the UPC (unique porting code) by the subscriber received at donor operator’s network on short Code 1900 will be forwarded to the concerned MNP service provider who upon examination..shall allocate and deliver UPC to the mobile subscriber,” Trai said in a draft regulation issued Tuesday, as reported by PTI. For the unaware, MNP or Mobile Number Portability allows mobile subscribers to change their telecom operator in any part of the country while retaining their phone number. At present, the donor operator generates and communicates UPC to subscriber and it takes up to four days for subscriber to learn about his eligibility for porting mobile number. What is the New Proposed System? A telecom operator can reject MNP request of its subscriber on various grounds like non-payment of bill or connection given under special schemes etc. Under the proposed system, MNPSP will share UPC with the subscriber only if he is eligible for porting his number. The Telecom Regulatory Authority of India (Trai) said that in report submitted by MNP service providers (MNPSP), the average rejection of porting requests by telecom service providers (TSPs) in all the categories was about 11.16% (total rejections average per month is about 5.87 lakh) and rejections on the grounds of ‘UPC mismatch’ and ‘UPC expired’ constituted about 40% of the total rejections. With average porting requests per month of 52.35 lakh, the average rejections on the ground of ‘UPC mismatch’ and ‘UPC expired’ jointly come out to be approximately 2.3 lakh per month between April 2016 to March 2017. Trai has proposed that once a subscriber sends request for porting from the network he is using, the operator will forward the request to MNPSP who will on real-time basis verify eligibility of the subscriber for porting and issue the code. The regulator has proposed to reduce the validity period of the UPC generated to four working days from seven working days at present. The validity of UPC for the licence service areas of Jammu & Kashmir, North East shall remain unchanged which is 15 working days. The subscriber is required to share this UPC with the telecom operator which he wants to join and the recipient operator will need to share the code with MNPSP for further process. Upon receipt of the porting request from the recipient operator, in normal case where subscriber eligible for porting, the MNPSP will have to forward the request to donor operator for porting on completion of two working days for intra-licensed service area porting requests and on completion of four working days for all inter-licensed service area porting requests, the draft said. Trai has proposed a penalty of Rs 5,000 in each case where service providers contravene with set timelines and Rs 10,000 for contraventions in terms of eligibility rules. 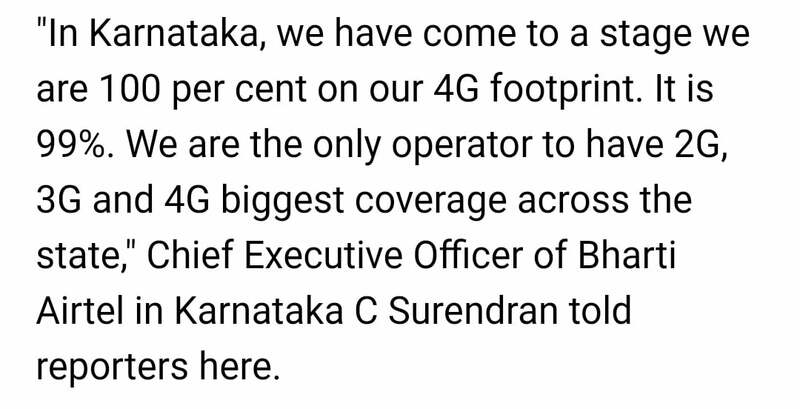 Industry body Cellular Operators Association of India Director General Rajan S Mathews said MNP demand has peaked after the closure of Aircel, Telenor and Reliance Communications and the heavy demand from customers of these companies to move to other operators. He said said that present operators wish to ensure customers are not inconvenienced during the MNP process and hence are working to put the appropriate systems and infrastructure in place to comply. “It is our opinion that penalties are extremely blunt instruments to ensure compliance. Rather, a partnered approach with Trai to ensure our mutual goals are met and difficulties ironed out, is the preferred approach,” Mathews said. The draft is open for public comments till October 24 with set timelines and Rs 10,000 for contraventions in terms of eligibility rules. Reliance Comminication (Rcom) and MTS have shut down their mobile services. The MNP porting of Rcom/MTS sim to other networks were denied by wrongly demanding for Aadhaar. In view of supreme court order of aadhaar not required for mobile,now the TRAI must restore the Rcom/MTS mobile numbers to the original users on other network of their choice. Hope TRAI and DOTwill immediately issue necessary instructions to JIO, AIRTEL, VODAPHONE, IDEA, TATADOCOMO to accept the request of porting Rcom/MTS SIM holders.